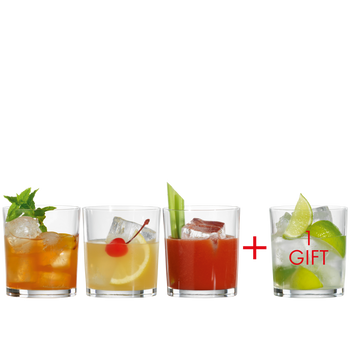 This set contains 4 pieces SPIEGELAU Special Glasses Gin and Tonic glasses. The functional machine-made gin glass of the plain glass collection Special Glasses just the right choice for events and stylish receptions. 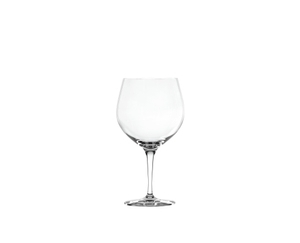 Specialty Glasses by Nachtmann and Spiegelau include a wide assortment: Black Blind Tasting Glasses, Aperitif glasses, grappa glasses or curved beer glasses - the variety is almost endless. Here you will find the right glass for every occasion. All SPIEGELAU glasses are dishwasher safe.